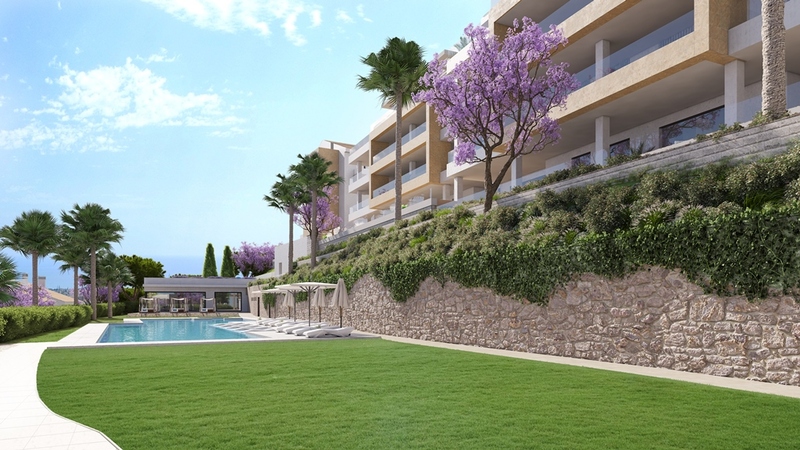 Serenity Benalmádena is a fantastic, modern development right in the heart of the? 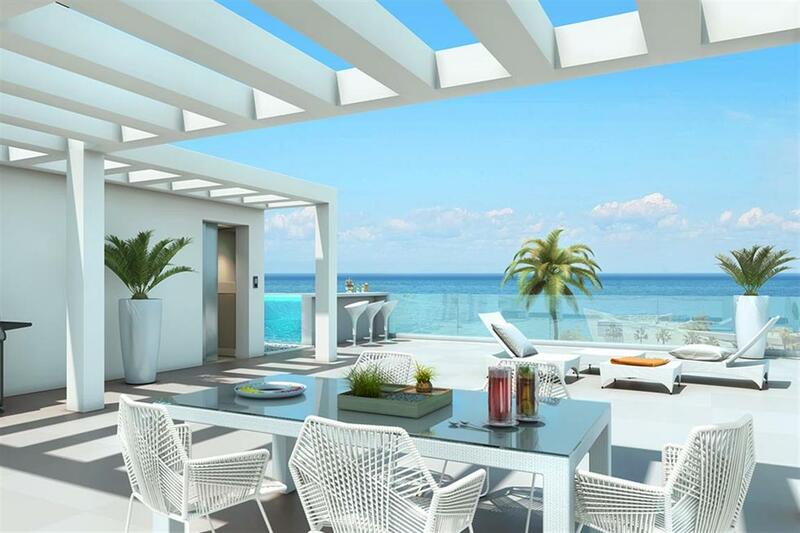 Costa del Sol. A privileged? 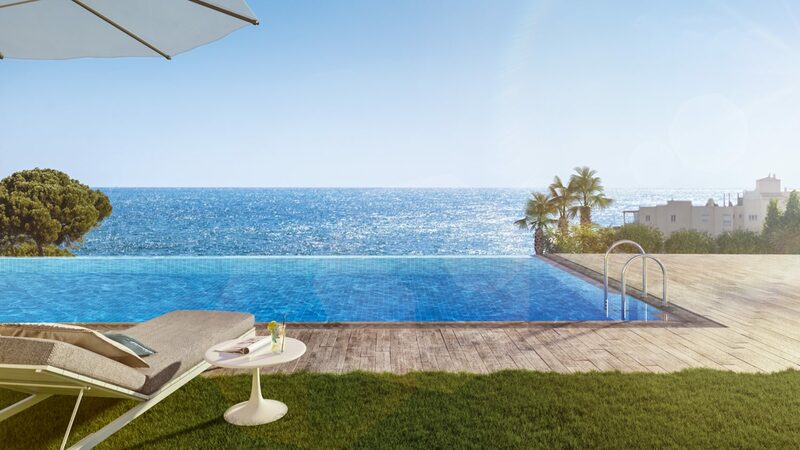 area where the rolling green hills of Andalucía meet the turquoise blue waves of the Mediterranean Sea. 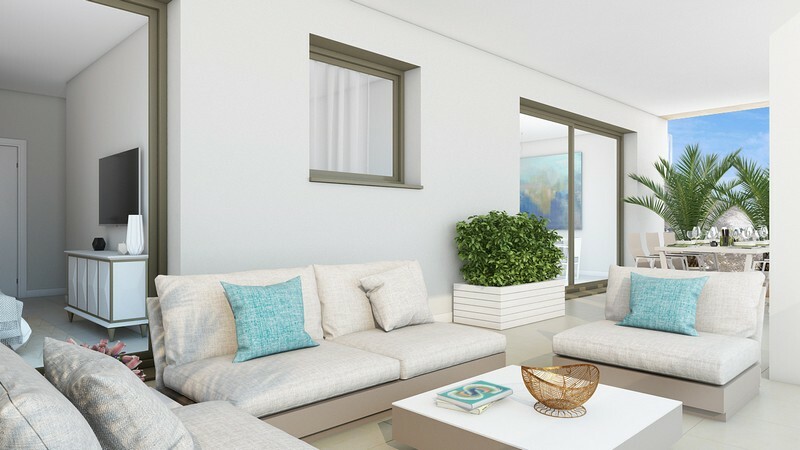 These beautifully finished homes are uniquely placed to offer an environment of calm and tranquility only a few minutes away from the sandy beaches of the Costa del Sol. 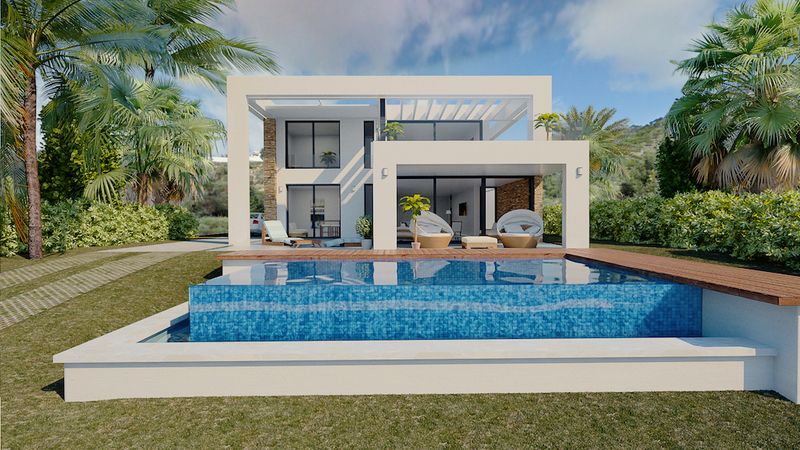 Combining Andalucian charm with modern design and a fantastic location. 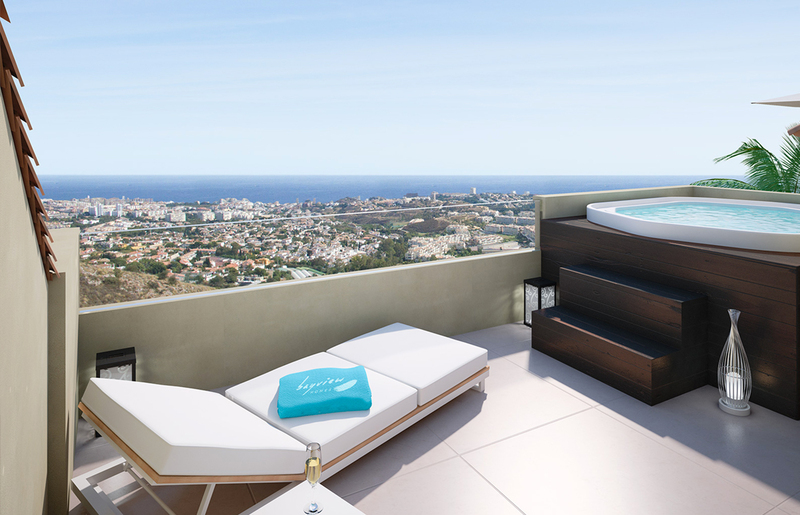 Serenity Benalmádena is the place to be on the Costa del Sol. 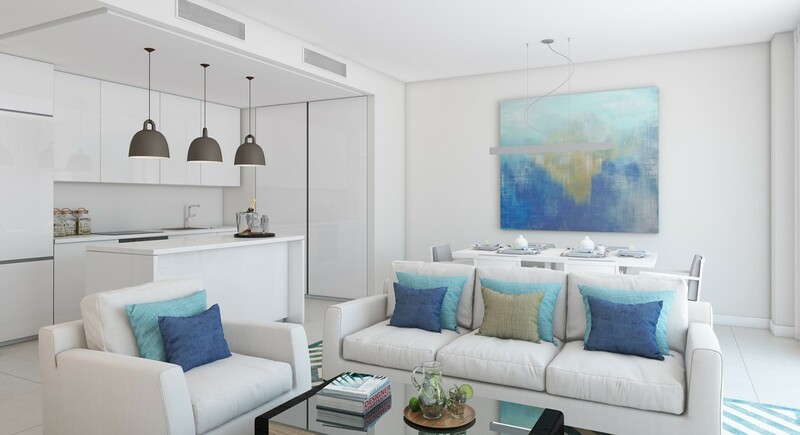 The development includes its own gym and lavish gardens, as well as the “gastroteca” concept of shared living space for entertaining. 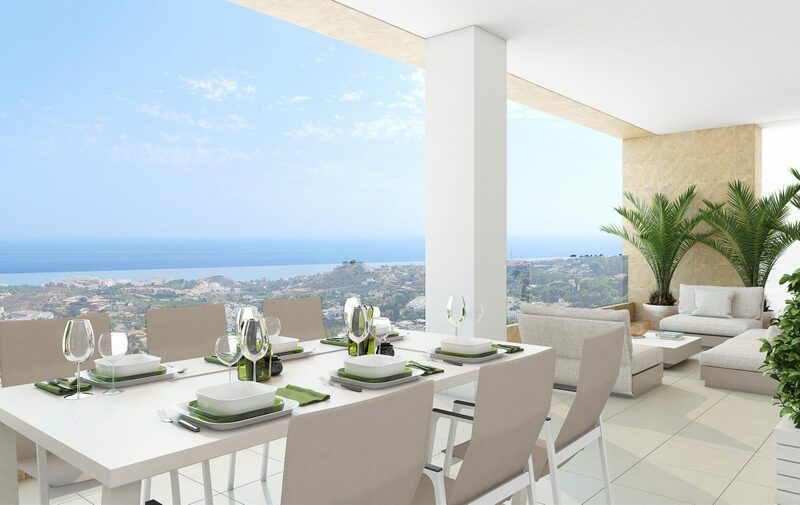 The Serenity Benalmádena complex aspires to be more than just an apartment complex. 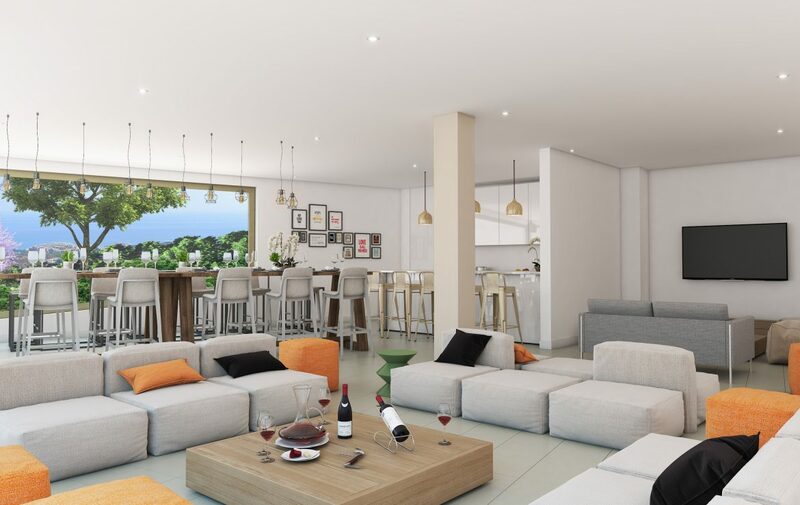 With properties of two, three and four bedrooms, this stunning development offers fantastic value as well as the perfect relaxed lifestyle on the Mediterranean Coast! 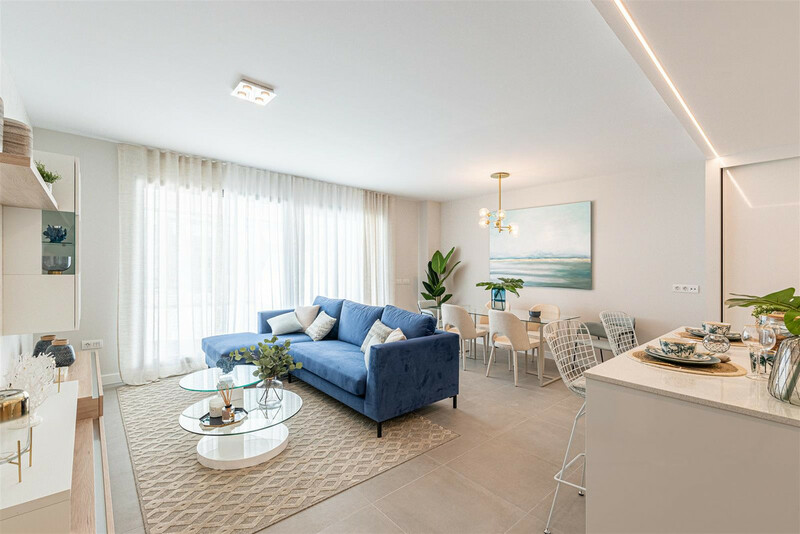 The homes are designed to benefit from the fantastic views of the sea and are orientated for optimal natural light meaning you can maximise your enjoyment of the fantastic weather the area has to offer all year round. 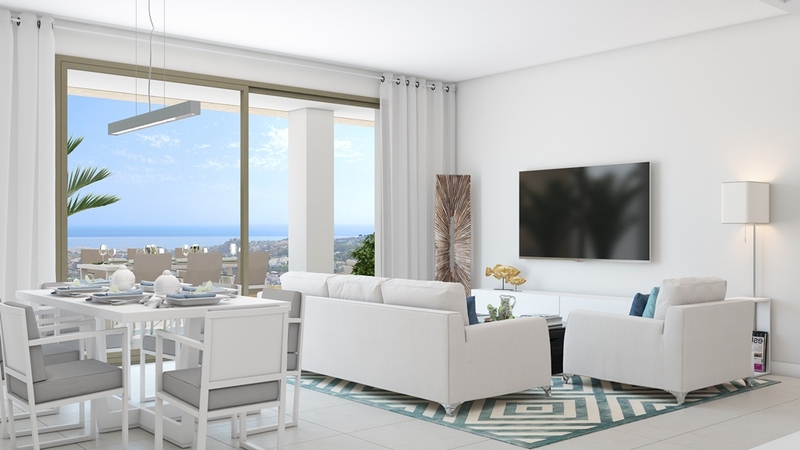 All of the 133 properties on the development have been designed to allow you to maximise your enjoyment and minimise your stress. 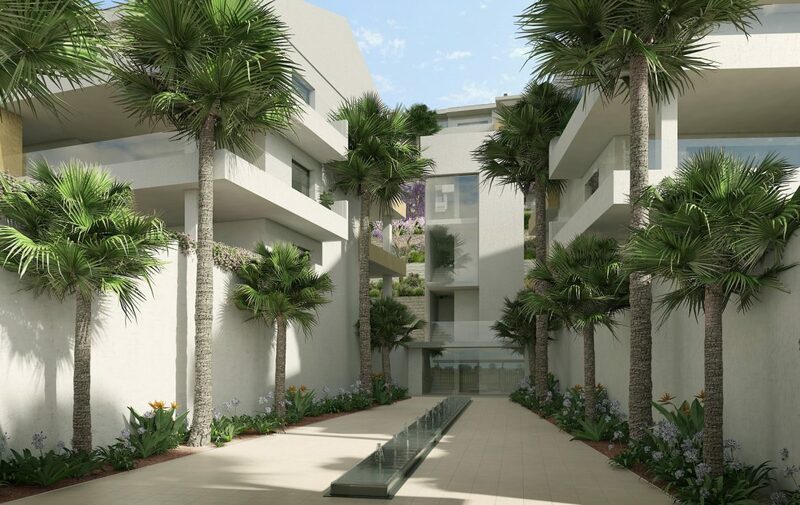 The serene gardens and peaceful living spaces and? 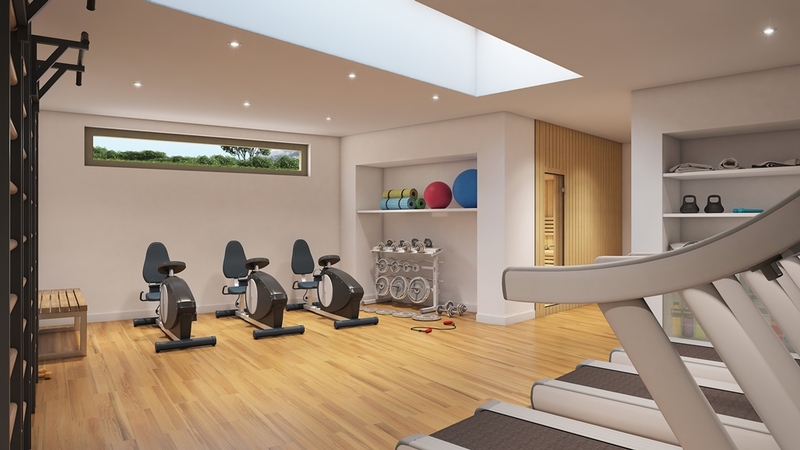 the fully equipped gym and fit zone allow you to achieve mental and spiritual well-being, all within the confines of the development. 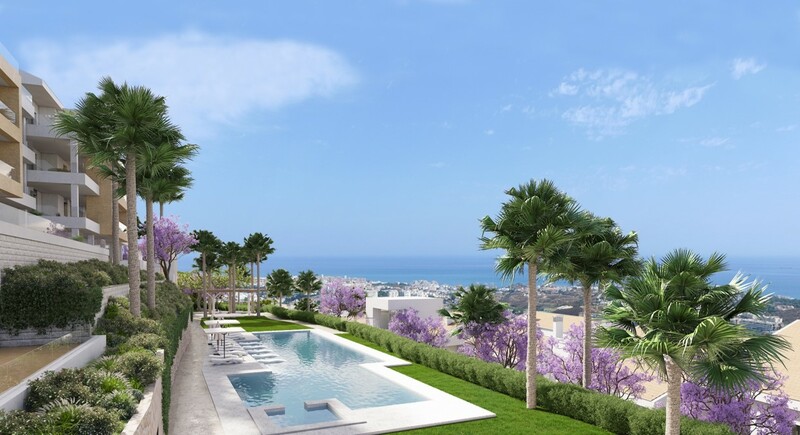 The project uses the natural gradient of the land to maximise the views and the natural light available at each one of the properties. 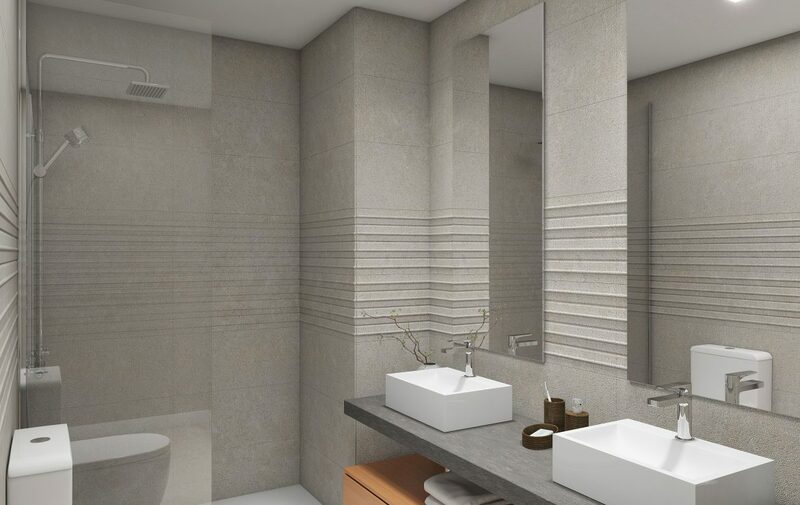 The materials used in the construction are modern and innovative, meeting the most stringent requirements of European law. 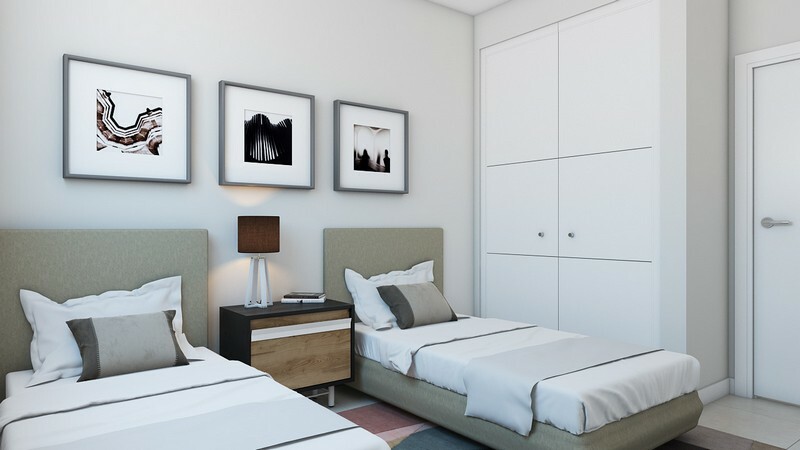 These homes offer great comfort as well as structural integrity and outstanding quality. As a result, Serenity Benalmádena is a place for life, not just for living.